welcome: new here? start with this entry! emissionless.ch is about the every-day practiabilities of electric motoring, related concepts, diy-solutions and ideas, musings about where our energy comes from, my various longer trips (ev’s in india!) 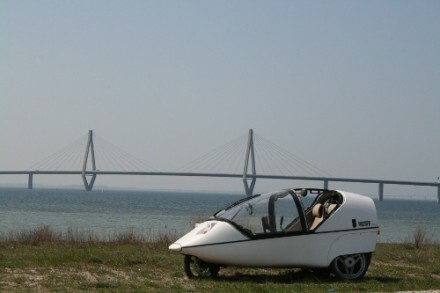 using electric power only and, above all, a special vehicle type called the TWIKE. during the last 8 years, i’ve clocked over 230’000kms driving various ev’s – if you have any comment or question: glad to hear from you! start by reading the latest blog entries, or jump to a TWIKE adventure or just learn more about my TWIKE, TW560.